Le 2nd Chemical Battalion débarque le 9 septembre 1943 dans la baie de Salerno et se bat en support des 36th et 45th Infantry Division. A partir de la fin septembre, le bataillon se trouve sur la Victor Line, une suite de positions allemandes défensives, protégeant le fleuve Volturno, au nord de Naples. 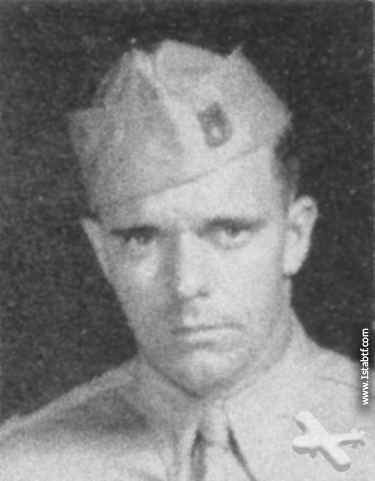 The 2nd Chemical Battalion landed on 9 September 1943 in Salerno Bay and fought in support of the 36th and 45th Infantry Division. 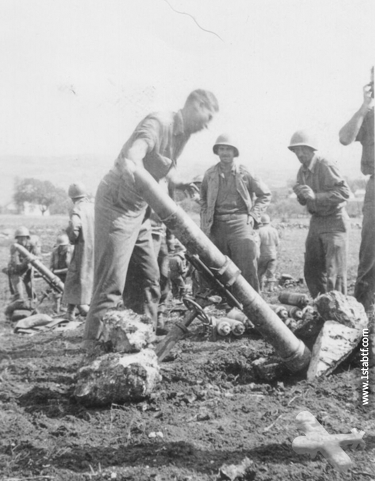 From the end of September, the battalion is on Victor Line, a series of defensive German positions, protecting the Volturno River, north of Naples. 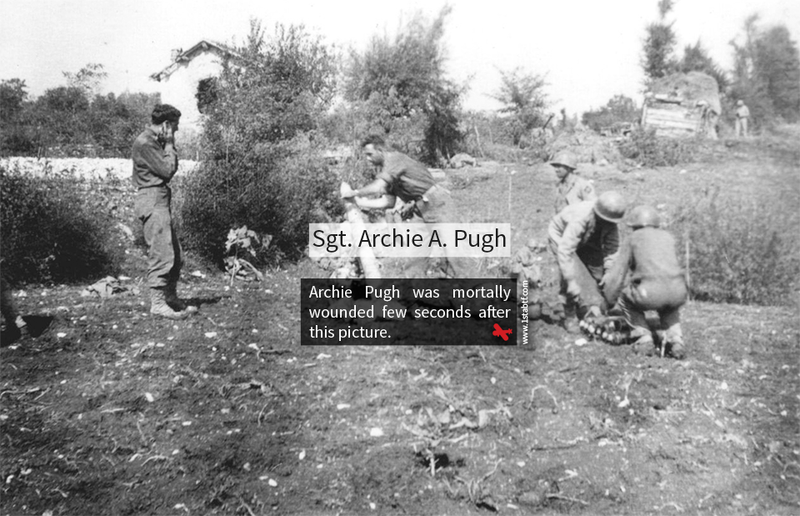 Source : ELDREDGE, Walter, Finding my father’s war, Pagefree Pub Inc, juin 2004, p. 113.